Interview with Kal Penn in Bust Magazine. From 2005!. 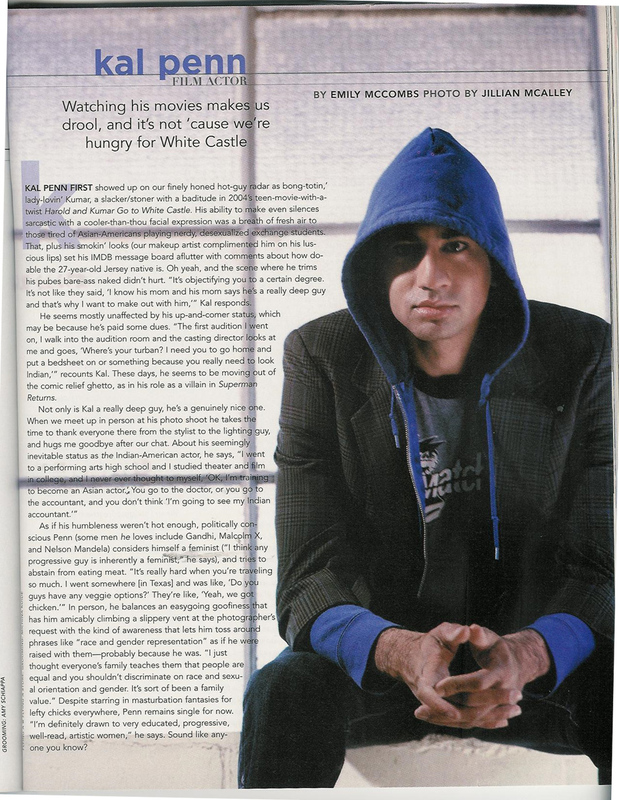 HD Wallpaper and background images in the Kal Penn club tagged: kal penn interview magazine.